I've blogged about the Weddell Sea Expedition before, and it's now underway, and has been getting quite a lot of coverage as well. It was on today's ITV Local news. The Agulhas II is the vessel which is heading for the Larsen C ice shelf to explore the huge berg which broke off last year, and carry out other research, with an additional aim of trying to get to the area where Shackleton's ship 'Endurance' sank. 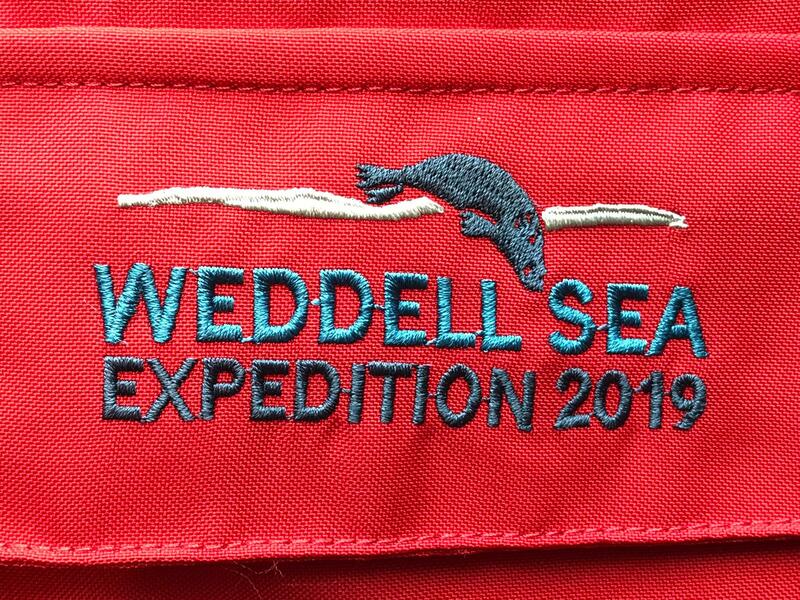 Follow the expedition's Twitter feed here. The RGS has created some really excellent resources to accompany the exhibition. These include maps, lesson resources, videos and other media. An impressive effort. I've also got some copies of the posters which are being sent to all schools by the RGS-IBG.